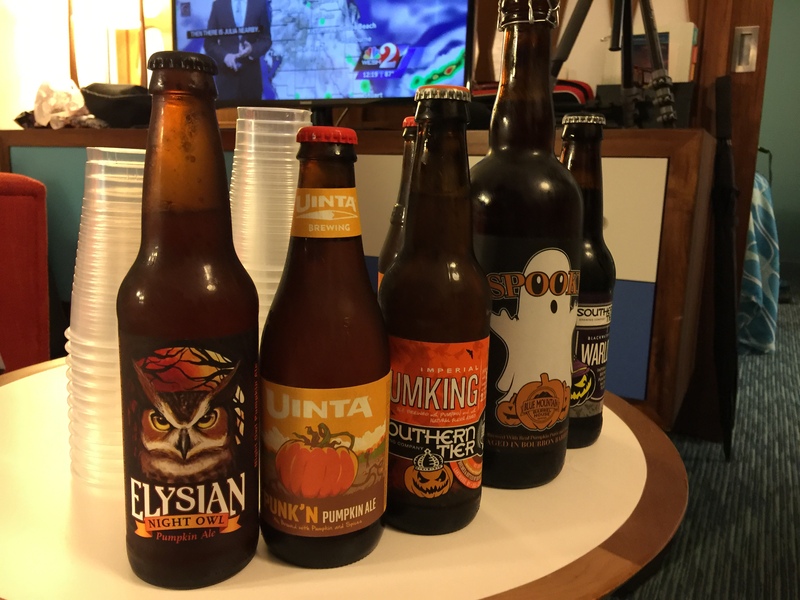 Knights Of The Beer Table: Taste Testing All The Pumpkin Beers – IoM’s View! Beer News: Heavy Seas The Great’er Pumpkin is Back! RunDisney Virtual Running Shorts Review and Medals! Funnybooks with Aron and Paulie: May I See Your ID? IoM Visits Bluejacket Brewery in Washington, DC! Talking about Halloween Horror Nights HHN25 while drinking Pumpkin Beer! Rating Rollercoasters at Kings Dominion in Richmond, VA! BRG: @RunDisney Expedition #EverestChallenge Day 3: Riding Expedition Everest POV! After the race the previous night, we decide to revisit the Expedition Everest roller coaster at Walt Dinsey World’s Animal Kingdom, and share a POV of the ride! To register for a RunDisney run, check out the official site. BRG: @RunDisney Expedition #EverestChallenge – Part 2!